Two major freeways, I~35W and I~494, brought Bloomington commercial and industrial growth. Civic organizations and libraries thrived in the prosperous community. 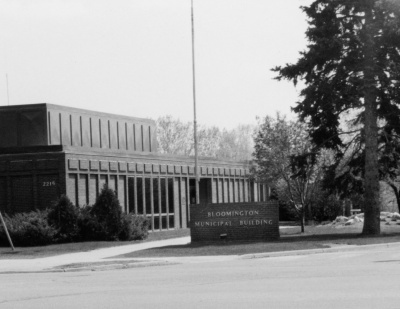 With Metropolitan Stadium and the Metropolitan Sports Center, national attention was drawn to Bloomington as the home of major league teams ~ the Minnesota Twins, the Minnesota Vikings and the North Stars. Two new high schools ~ John F. Kennedy built in 1964 and Thomas Jefferson built in 1970 ~ were needed to educate the large number of students. Bloomington residents, over 82,000 strong in 1978, valued their deep roots here as shown in their pride of home, education, community, work and leisure time. Control Data Corporation moved here in 1961. Thunderbird Motel opened in 1963. It was the first motel in Bloomington and had the first liquor license. 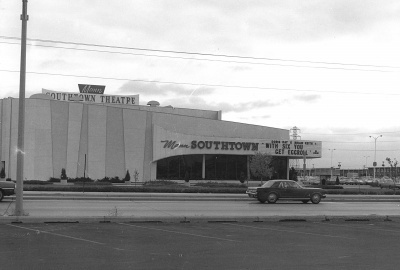 Mann Southtown Theater, built in 1960s, was architecturally significant. 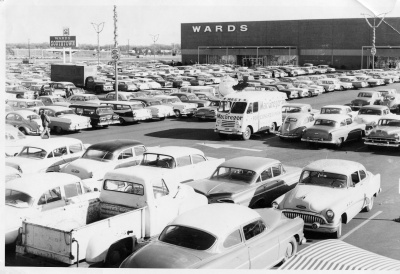 Wards Southtown opened in 1963 with 1 million square feet on 200 acres. 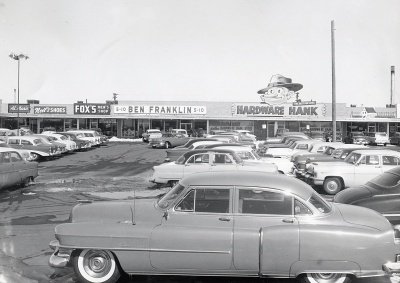 It was the first regional shopping mall to serve Bloomington. 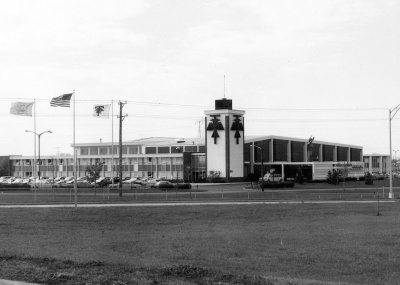 Clover Shopping Center, at the corner of Lyndale and 98th Street, was developed in the 1960s. 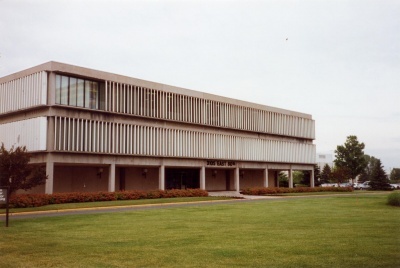 Bloomington City Hall and Police Station, 1964-2003. 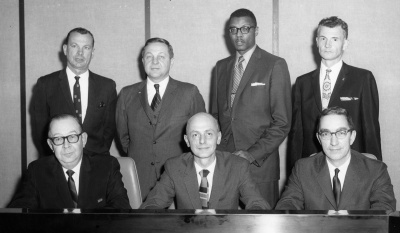 The Bloomington City Council of 1970. 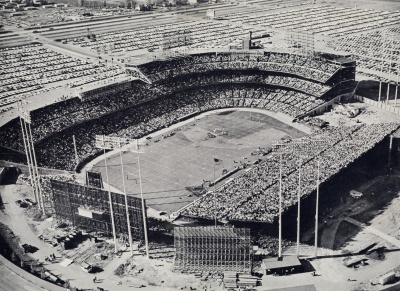 Built in 1955 as home to the Minneapolis Millers, Metropolitan Stadium became home of the Minnesota Twins and NFL Minnesota Vikings in 1961. The Minnesota Kicks also called Met Stadium home. The stadium was demolished in January 1985. 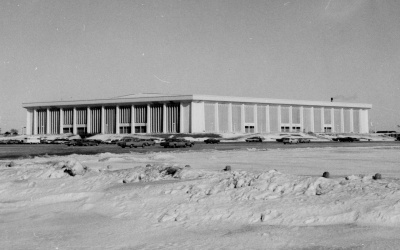 Metropolitan Sports Center was built in 1967-68 as the home of the Minnesota North Stars.